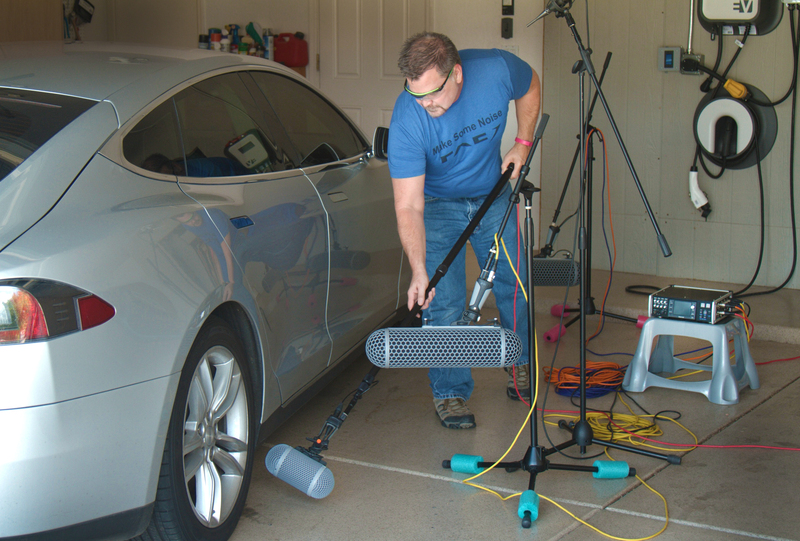 Rick Allen Relies on TASCAM Recorders and Mics for "Hazardous Duty"
Scottsdale, AZ—October 2016… Unless you’re a client or a sound designer, you might not have heard of Rick Allen but you’ve heard his work countless times. 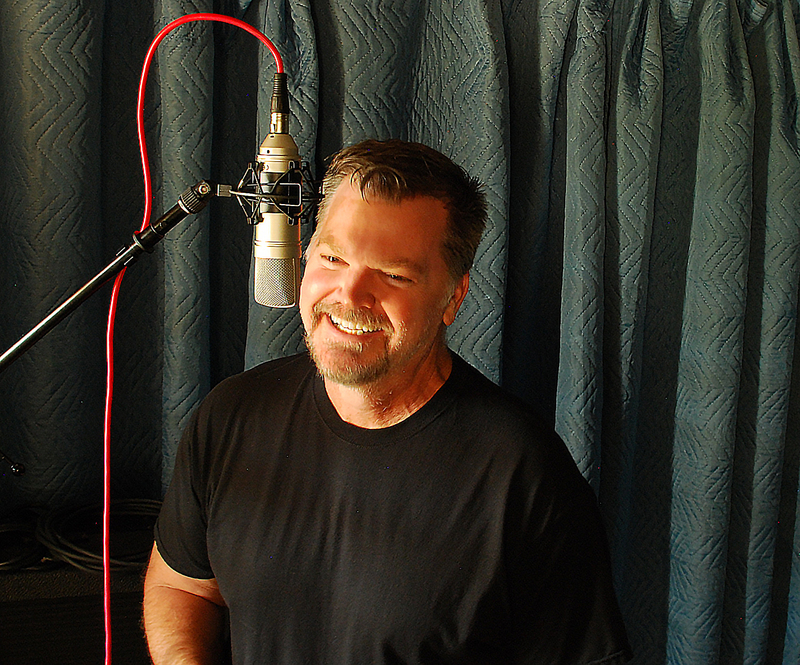 Allen’s music, sound effects, and sound design appears in films, radio, TV, games, ads, and much more. He has worked on projects for such heavyweights as Disney, American Express, the United Nations, MasterCard, Clorox, and Subway, and has earned gold and platinum records, Addy Awards, and Clio certificates. He has even designed virtual instruments. Allen works hard but he has fun, too, and he loves field recording at least as much as he does studio work. To that end, he has three different TASCAM portable recorders: an HS-P82 8-track recorder, a DR-44WL 4-track handheld recorder with Wi-Fi, and the DR-680 portable 8-track field recorder, which offers up to 192 kHz recording. “One time, on my Foley stage,” Allen recalls, “we had more than 300 empty Bacardi bottles we were going to smash and break. For that, we used the bigger TASCAM HS-P82 8-track portable recorder. 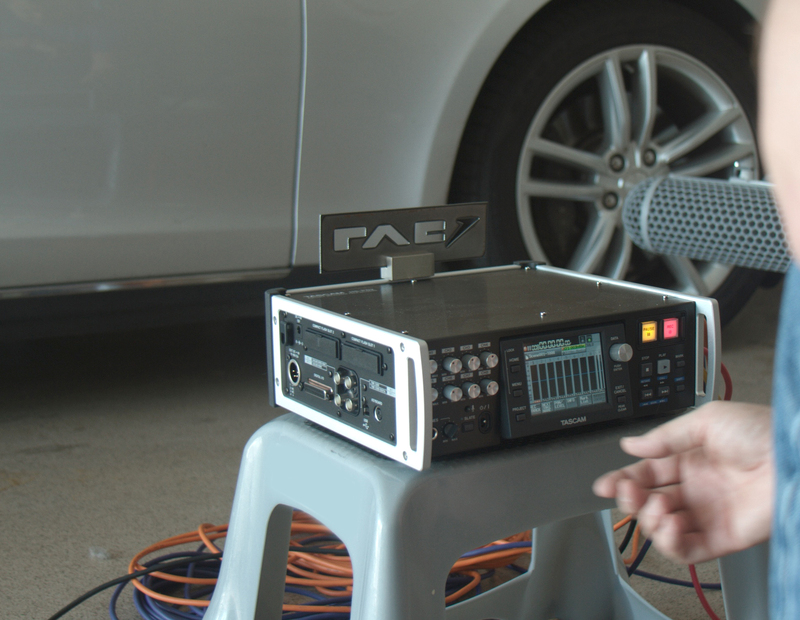 The HS-P82’s mic preamps are very high quality; it’s very professional equipment. The Foley stage isn’t close to the digital workstation in the studio, so we ran multiple mics to the HS-P82 and recorded high-quality sound effects in a controlled location that was not a typical studio location.” We asked how those 300 Bacardi bottles got emptied but Allen wisely changed the subject. Host, videographer, producer, editor, and director Nicki Sun is equally capable behind and in front of the camera. Natives of Stockholm, Sweden, twin brothers Klas (aka Captain) and Joel Åhman annually flee the cold, snowy Swedish winter for the dry, milder climes of the southern New Mexico desert.